Surface Treatment: Mill-finish, Anodized, Electrophoresis, Powder Coating, Wooden Coating, PVDF painting, etc. Colors Available: champagne, silver, white, bronze, golden, black etc. 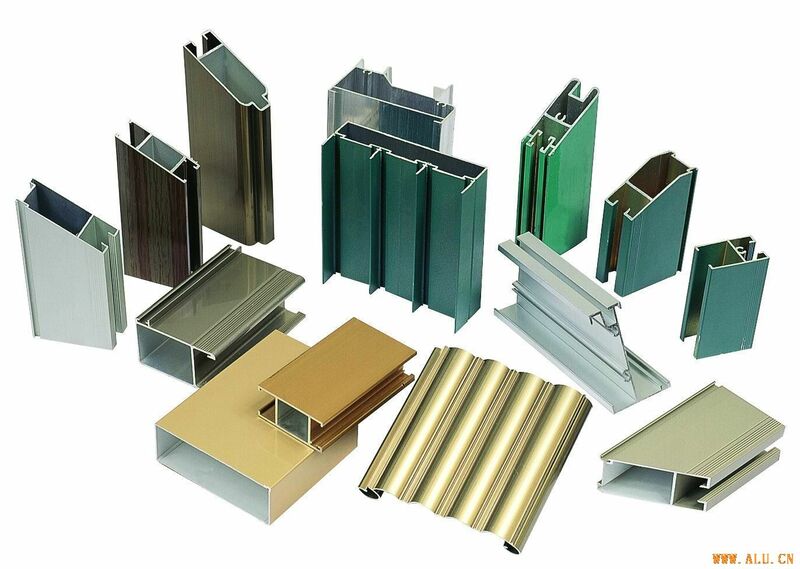 Thickness: above 0.6mm Lengths: 6.7meters We can also produce according to your designated styles. Packing Details: Using No word PE films interleaved into one profile; put several profiles into one bundle then enclosed in PVC shrinks (For Free). Also, the packing details could be required by the customers; it will cost extra fees. The packing details could be required by the customers.